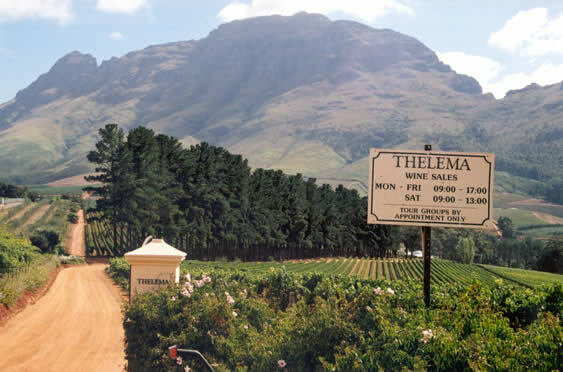 South African wines have always been a tough sell. I remember the lovable Cyril Back, who would come to visit and pour his delightful Fairview wines. 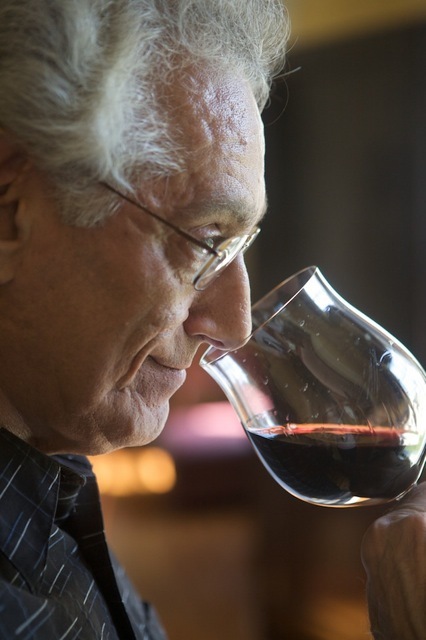 Customers were receptive to him, his wines and their value. But sales didn’t stick unless we local wine merchants kept reminding consumers of their value. Things haven’t changed much, but excellent wines continue to be made and independent wineries push on despite the political upheavals across their beautiful land. Today’s Merlot offering reminds me of the giddy ’80s, when quality California versions flew off the shelf. Deep purple color. This one sneaks up on you with subtle, yet direct fruit essences. Has black cherry notes with cocoa, licorice and a touch of eucalyptus on the nose. The fat, plummy, “happy” mouth texture is a joy to drink. 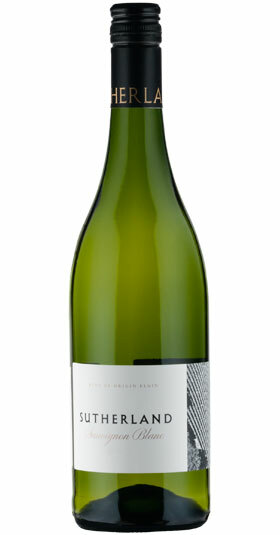 Soft on the palate with an overall restrained quality that doesn’t shout. Delicious. Drink now-2016. Today’s winery, founded in 1983, is as picturesque as it is fruitful. In fact, former fruit groves have been turned into a vinous paradise with high elevation coolness combining with its southern facing slopes. 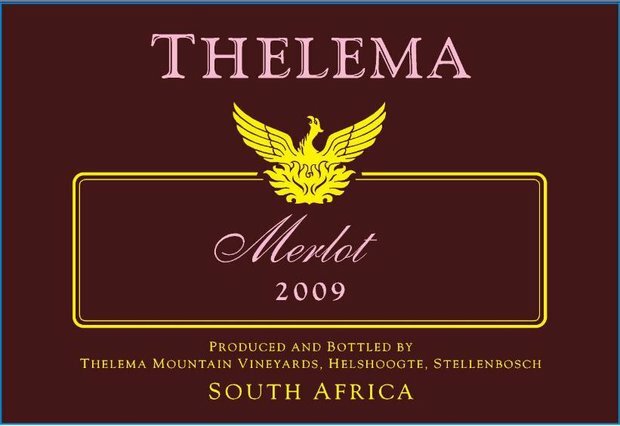 Thelema also has a newer property in the Elgin region, whose wines are bottled under the Sutherland Vineyards moniker. Most appealing whites are being produced here, in yet another former fruit orchard. Bright golden color. Quietly understated yet utterly fresh nose. Freshly cut grass combines with lime, smoke and pepper elements. Lively and clean on the juicy, citrus-tinged palate. Reminiscent of a fine Bordeaux Blanc. Drink now.